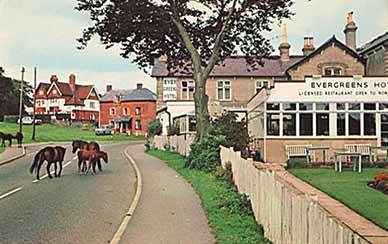 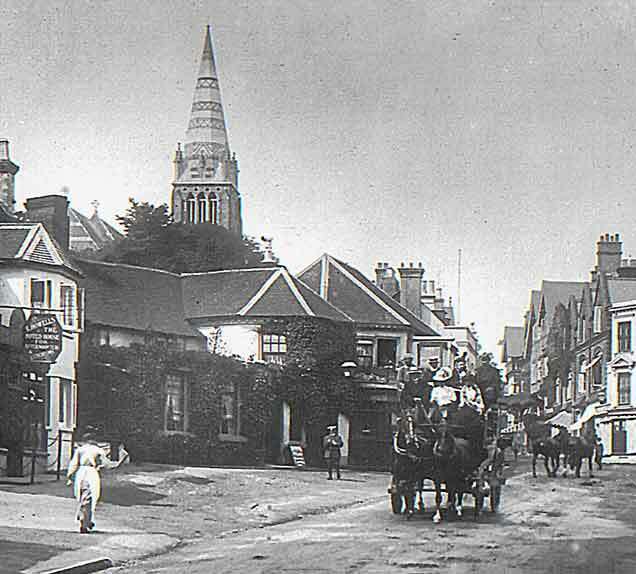 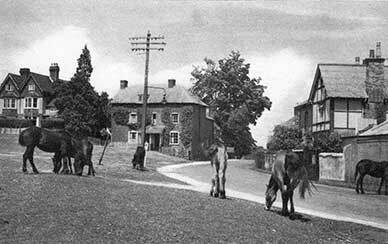 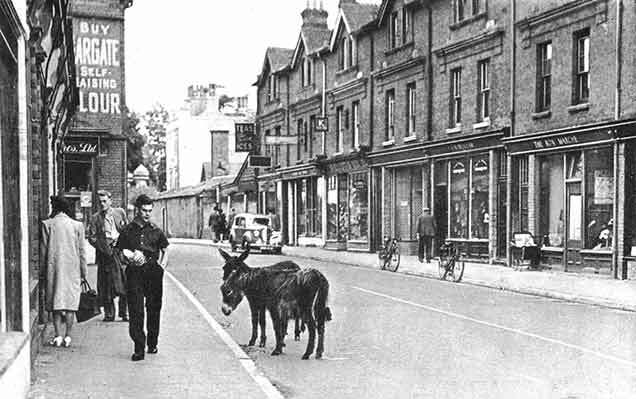 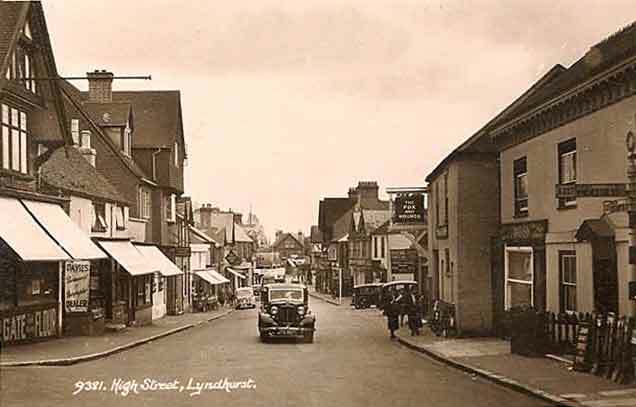 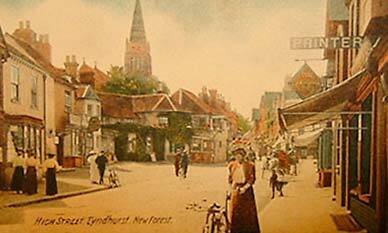 Here is a selection of old pictures showing Lyndhurst as it was in days-gone-by. 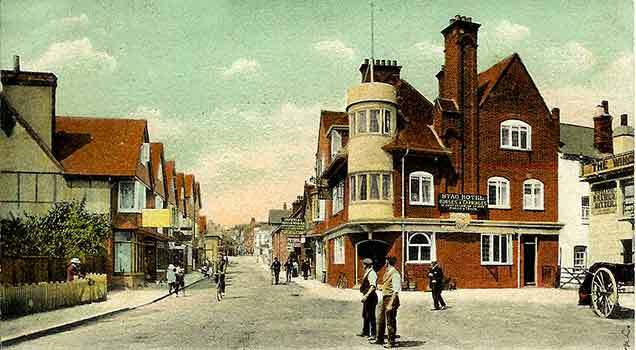 Most, if not all, of the buildings seen in these charming images remain visible today, many little changed. 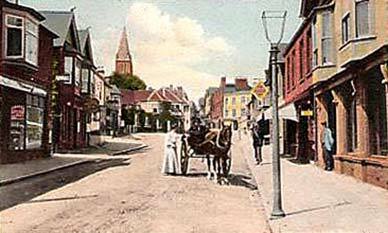 Fashions, though, have inevitably been updated many times, horse drawn vehicles are now rarely seen in the village, traffic has very significantly increased and, consequently, commoners' ponies and other animals have been banished from the roadsides.